A charity devoted to kids. 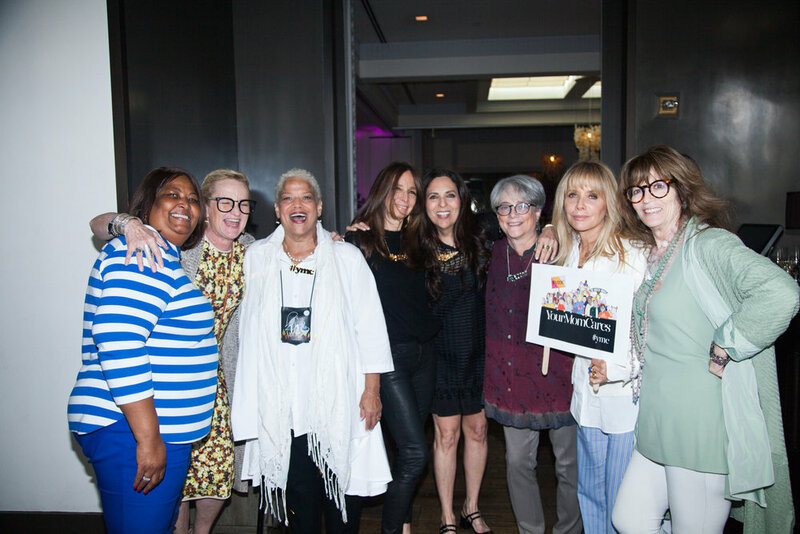 We are celebrity and influencer moms banding together with moms across America to focus on ensuring all children have access to the resources needed to be mentally well, including receiving diagnosis, treatment, services and activities which serve their needs. YourMomCares collaborates with carefully vetted partners to expand the field of mental wellness, creating and funding innovative programs and solutions which have a direct impact on children and adolescents, ages 5 to 24. In addition to these strategic partnerships, #ymc’s “Mobile Moms Fund” allows us to quickly go where the need is greatest (as moms always do!) to fund work being done to address a variety of pediatric emergencies. YourMomCares staff are not doctors nor is our organization run by a medical institution. The content on this website is not intended to be a substitute for professional medical advice, diagnosis, or treatment. Always seek the advice of your physician or other qualified health provider with any questions you may have regarding a medical condition. In the event of a true emergency, contact 911 otherwise, please consult your healthcare provider with any questions or concerns you may have regarding your condition. The Edward Charles Foundation is a fiscal sponsor of Your Mom Cares. The Edward Charles Foundation is a 501(c)(3) non-profit organization (tax id# 26-4245043). Your contribution is tax deductible to the extent allowed by law.